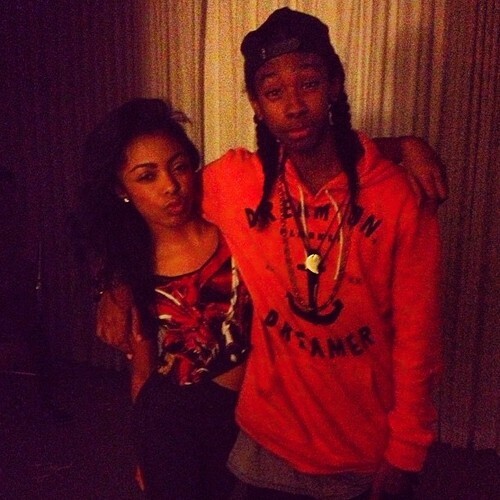 This Ray Ray (Mindless Behavior) photo might contain leisure wear, outerwear, overclothes, and hood. hey youz guys! how are youz guyz doing?